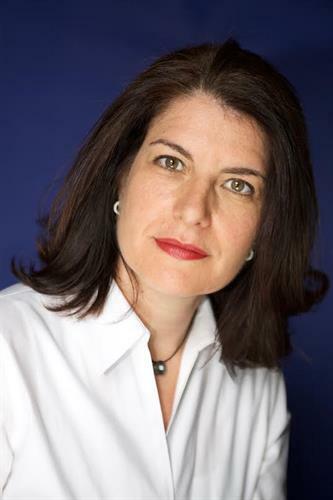 Practicing since 1997, Elizabeth Schwartz is an advocate for the lesbian, gay, bisexual and transgender (LGBT+) community. While her Miami-based firm equally works with straight and gay clients in matters of family law, estate planning and probate, she has made a name for herself representing the LGBT+ community, with a focus on family formation (adoption, insemination, surrogacy), dissolution and estate matters. 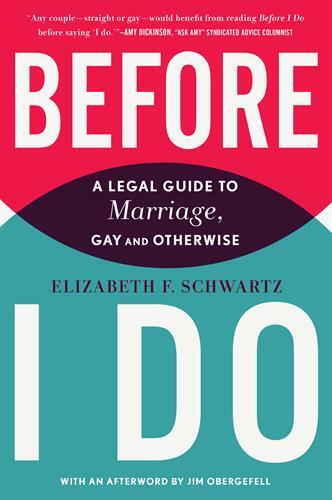 Author of the book "Before I Do: A Legal Guide to Marriage, Gay & Otherwise," she lectures locally and nationally about the importance of LGBT+ couples protecting their loved ones through estate planning and contract (especially in the absence of the global freedom to marry). Board certified by the Florida Bar in adoption law, Elizabeth serves as an adoption intermediary helping make forever families of all kinds. She served as counsel in several cases that helped overturn Florida’s uniquely bigoted 1977 ban forbidding gays and lesbians from adopting children, and also in a victorious case challenging the Florida ban against marriage equality. As a family mediator and a member of the Collaborative Family Law Institute, she treats the law as a therapeutic profession, facilitating relationship dissolution with minimal investment of emotional and financial resources. We are on the NW corner of 31st Street and Biscayne. We have reserved parking for our clients.